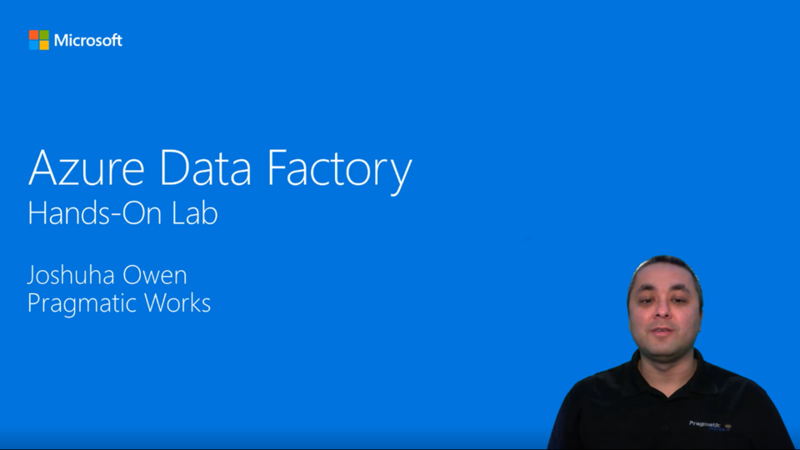 Azure Data Factory is a hybrid data integration service offering a code-free experience. Extract data from heterogenous data sources, transform it at cloud scale with the Mapping Data Flow feature (now in preview), publish it to any analytics engine or business intelligence tool and monitor and manage your data pipelines. Work with data wherever it lives, in the cloud or on-premises, with enterprise-grade security. Accelerate your data integration projects by taking advantage of more than 80 available data source connectors. Use the graphical user interface to build, monitor and manage your data pipelines. Transform raw data into finished, shaped data ready for consumption by business intelligence tools or custom applications. Easily lift your SQL Server Integration Services (SSIS) packages to Azure and let Data Factory manage your resources to help you increase productivity and lower your costs. Build data integration pipelines which span on-premises and cloud. Easily lift your SQL Server Integration Services (SSIS) packages to Azure. Build data integration and easily transform and integrate big data processing and machine learning with the visual interface. Invoke pipelines with on-demand and trigger-based scheduling. Visually monitor pipeline activity with logging and pipeline history and track error sources. Work the way you like. Use the visual interface or write your own code in Python, .NET or ARM to build pipelines. Choose from a wide range of processing services and put them into managed data pipelines to use the best tool for the job or insert custom code as a processing step in any pipeline.